Rings are a huge part of the fashion industry and inner satisfaction, where millions of people tend to wear them throughout their everyday life. 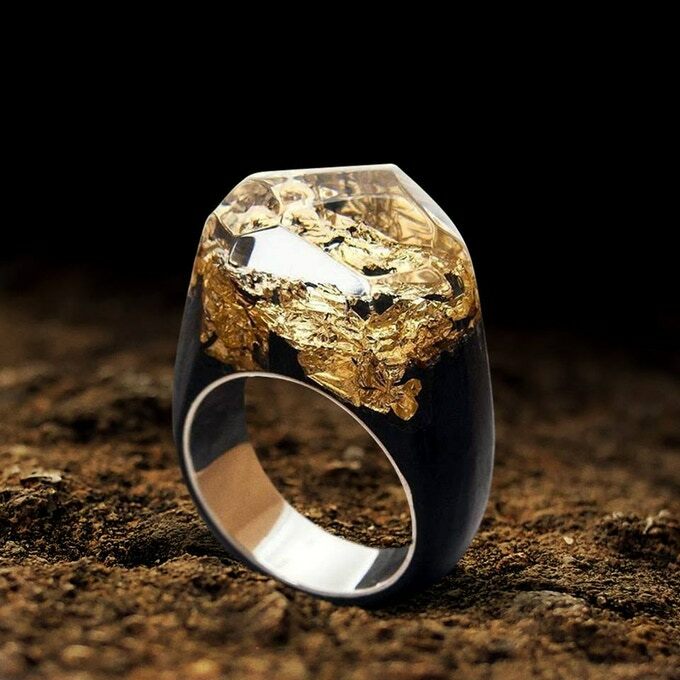 This is not even limited to the female gender but even males have moved forward and are wearing rings that reflects their thoughts, prestige, and fashion. However, finding a good unique ring is the challenge now met by most of the customers out there. Well, that was the case up until Enchantment Soul rings have been released to the market. 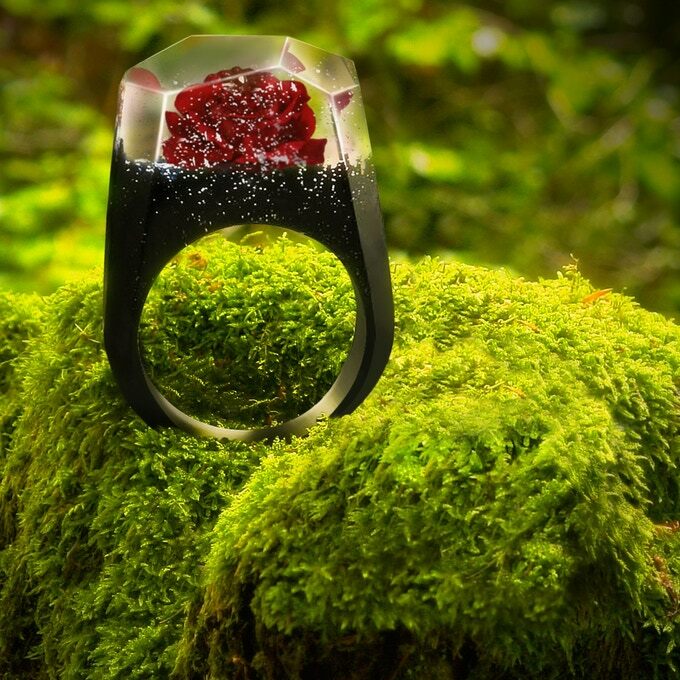 Enchantment Soul is a naturally made ring that is made using materials from the soul of nature. 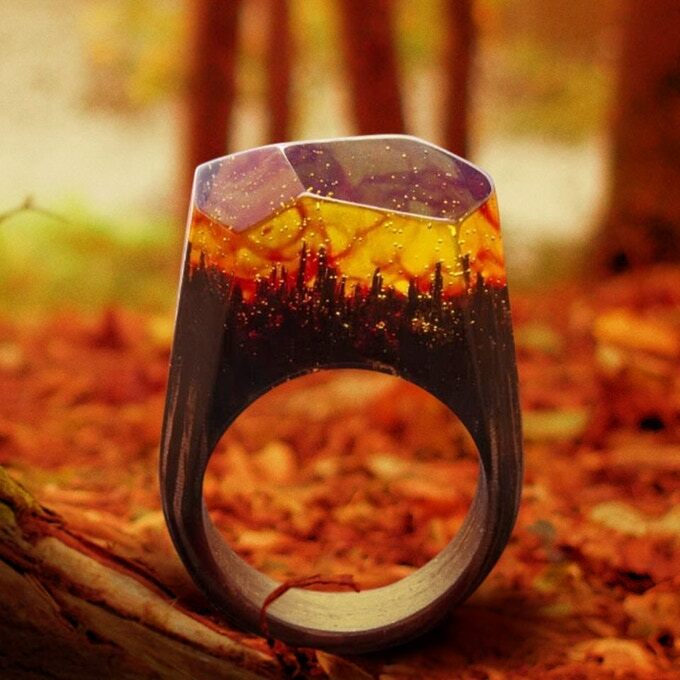 With awesome different designs and materials, this ring will help you get in touch with the nature around you while still having a scent of unique fashion. The advantages of this ring are much more than any ring out there. Imagine being able to wear a unique ring that no one else around you has yet everyone knows about and wants to own. This is exactly how you will be settled in your community owning such a product. Furthermore, it is made out of organic and natural material which helps giving it the look and feel of pure beauty. 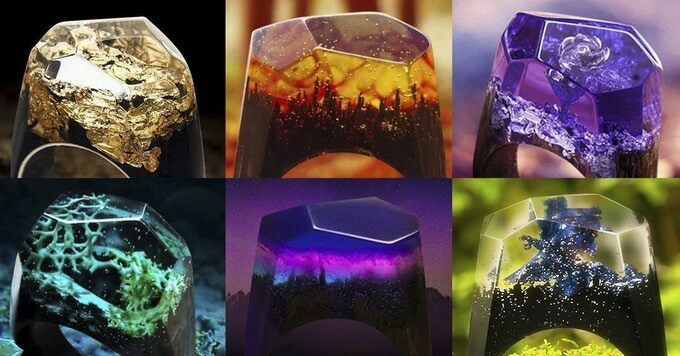 The ring has tons of different designs, whether you’re a fan of forests, space, the ocean or any other form in nature, the design will be there for you. 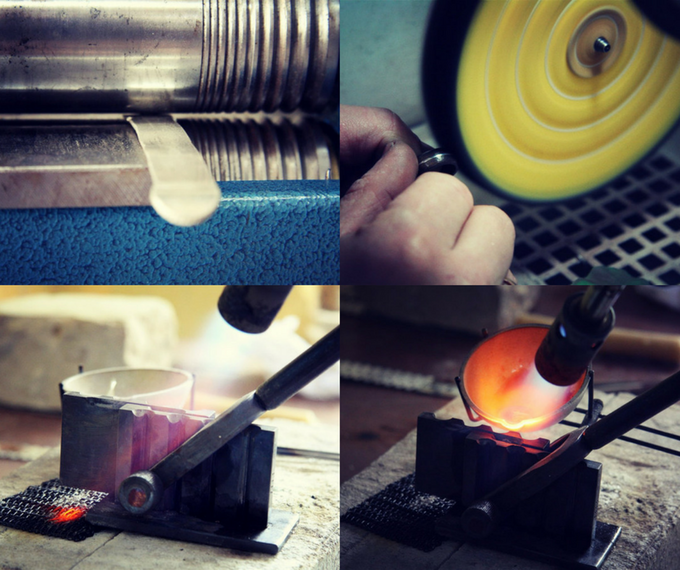 Given that the material is natural, it helps strengthen the ring making it tougher than any other product you might own and it is resistant to sunlight. There might not be a lot of cons to this product, however, you might say that breaking the ring would make it impossible to be fixed as the design and materials used are not easy to be fit back together. From a fashion point of view, it might not work along with other types of rings on your hand, especially the modern gold and silver rings. 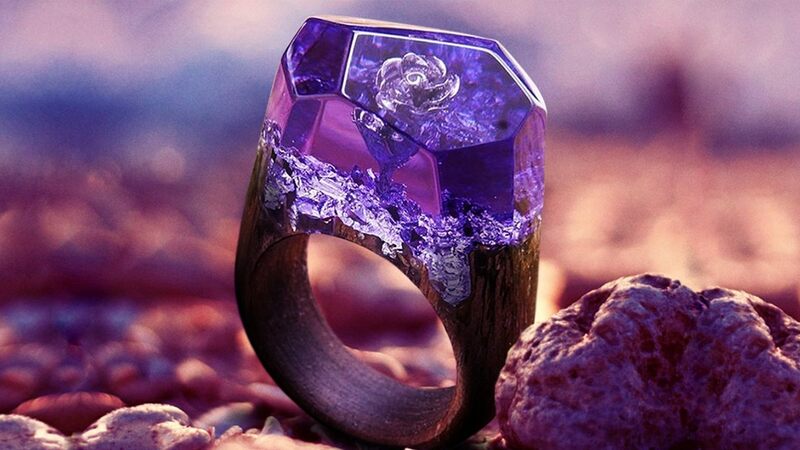 However, the community of Kickstarter has approved and accepted this product with its potential gains and the Enchantment Soul ring project has reached up to 400% of the needed funds. 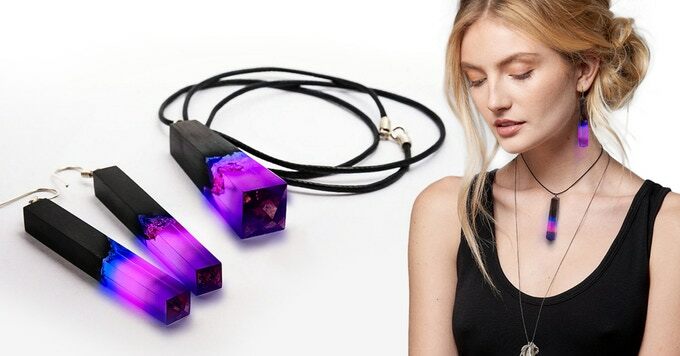 The creator has not limited himself only to rings, where he is trying to develop different fashion items like necklace and pendants which will have the same magical feeling and look in them. Also, the potential customers are very excited about the different designs out there and are ready to start promoting the idea with the word of mouth strategy. Another major comment held by a few of the backers is the need for custom made products with a design that the customer is looking for precisely. 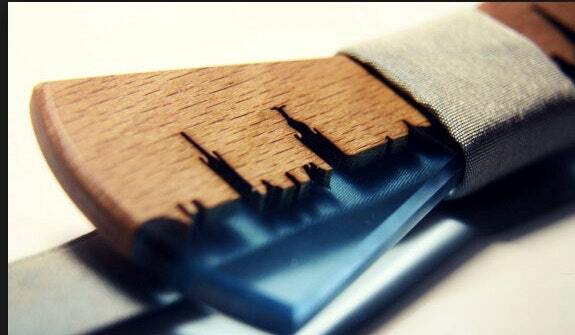 Overall, we believe that this product is a should have and is handcrafted to fit our needs. It is made in an elegant manner which reflects the beauty of nature which we as humans are born to love. Take a step and move towards purchasing this product before everyone else, or even before it gets out of stock which is something inevitable for this product. 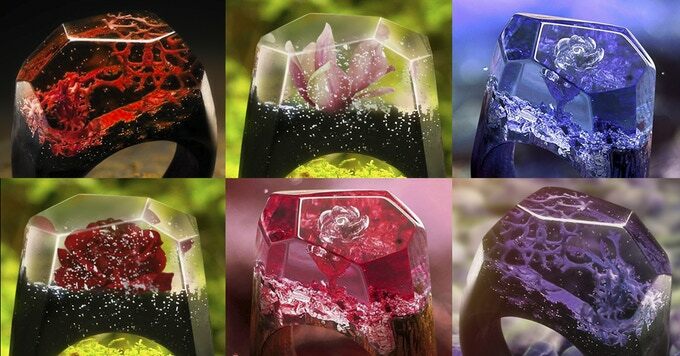 Enchantment Soul ring is now on Kickstarter starts at only $61 under their early bird sale. Each ring is expected to sell at $185 at future retail price. If you’re a fans of these fancy ring, act fast before the units finish!